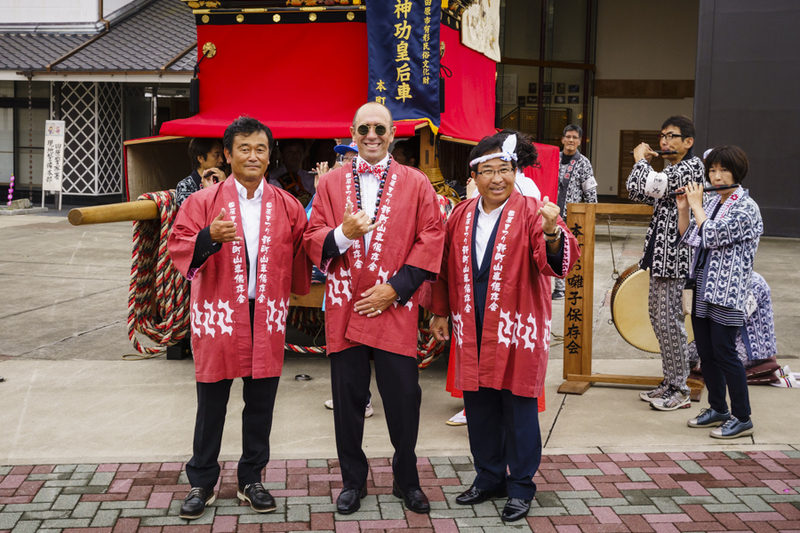 Posted September 16th, 2018 - News Posted for ISA News, Japan News, World Surfing News. To view schedule and heat draws for September 17, click here. Nearly 200 surfers from 42 of the world’s best National Surfing Teams were greeted by an epic typhoon swell to open the competition at the 2018 UR ISA World Surfing Games (WSG). 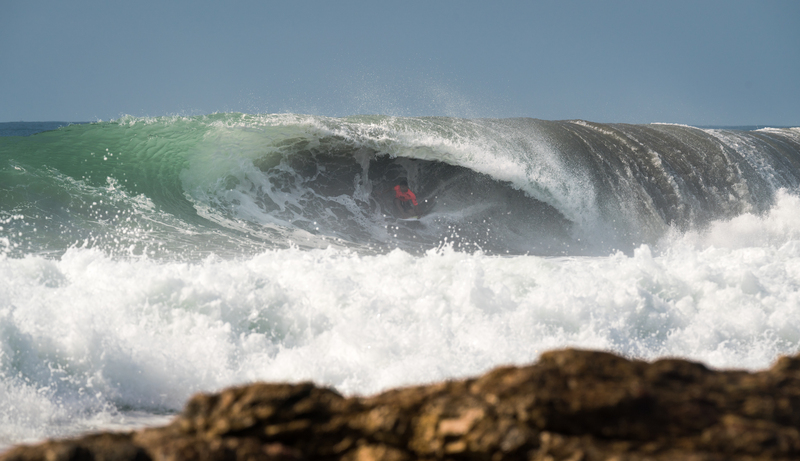 The world-class talent competing in the event took full advantage of the conditions on offer, performing critical maneuvers and finding deep barrels in the beach break conditions. South Africa’s Beyrick De Vries and Portugal’s Teresa Bonvalot were the standout competitors of the day, earning the highest heat totals in their divisions of 14.27 and 13.67, respectively. Ian Gouveia, the sole representative of team Brazil in the event, advanced through his first-round heat in first place and spoke about the pride that he feels competing in the event. 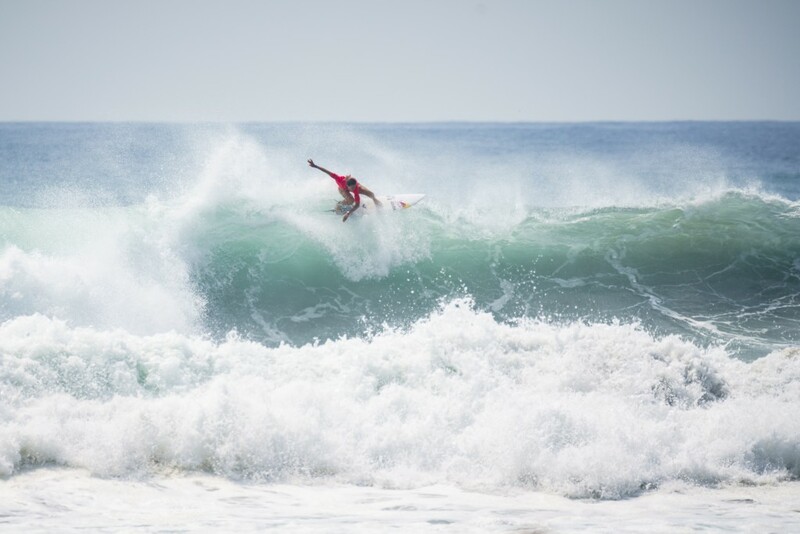 “I am so stoked to be here surfing for Brazil,” said Gouveia. “Originally, I wasn’t sure if I was going to come, but I heard that the rest of my team wasn’t going to be able to make it and I knew I had to represent my nation here in Japan. The two sole Iranian surfers put on valiant efforts in their country’s historic first appearance in the World Surfing Games. Iran’s Salar Gheysari didn’t advance through his round 1 heat, but he expressed his emotion after taking a historic step for Surfing in Iran. “Representing Iran is an honor for me and it is something that will stick with me for the rest of my life,” said Gherysari. “For the surfers in Iran it’s an inspiration and I think that it will hopefully drive others to follow their dreams. Due to the ISA’s double elimination format, Gheysari will get a second chance to advance through the event in the Repechage Rounds. South Africa’s Bianca Buitendag, a strong contender to represent her nation in the Tokyo 2020 Olympics, surfed well in her round 1 heat and advanced in first place to the next round. Notably, Mexico’s Jhony Corzo and France’s Pauline Ado, the 2017 WSG defending champions, both advanced through their Round 1 heats in first place in their pursuit to repeat their Gold Medal performances. “What an epic way to get the competition underway! The men and women both put on great performances, on huge waves, most likely inspired by the fast approaching Tokyo 2020 Olympic Games. “I also really enjoyed this time of total surfing camaraderie and I look forward to the next two years of pathways towards Surfing in the Olympics.